What is it that makes one person succeed and another fail when the two seem to have about equal ability? Some have said that the difference is in the amount of motivation and effort each brings to the job. Others have said that an intent to become excellent is the main difference. If any one of these is absent or at a low level, our chances for success are lessened. These features, however, can be developed if we wish. Are you consider yourself a successful person? Share your thoughts on the comment below. Lifetime entrepreneurs, consultants and freelancers have a real problem of working for someone else or working a 9-5 office environment. Who could you work for right now and be happy? But if you find yourself invited to attend an in-person interview, I have listed some suggestions for a successful interview. Build Rapport — very obvious, but it warrants mentioning. First impressions mean so much, so be friendly and open. 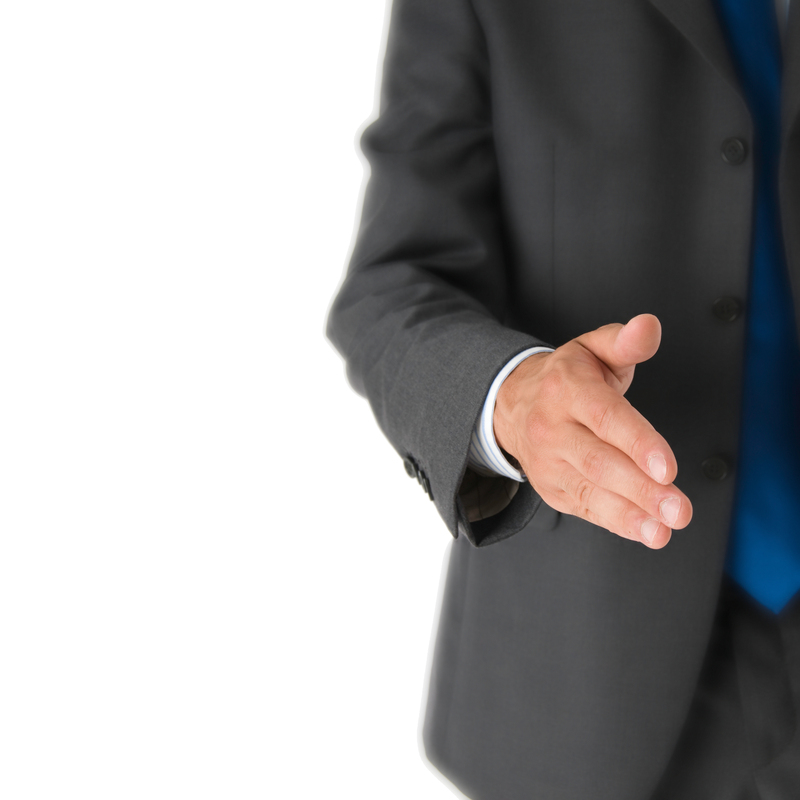 Be sure to shake hands with each person you are interviewing with and introduce you. You might also ask for a card at this point. Establish needs — This is as much the opportunity to learn about us as for us to learn about you. Establishing what we are specifically looking for will help you target your answers regarding your own qualifications. Asking questions also shows your interest. Have 3 questions prepared before the interview. You will want to have different questions for each person, if known in advance. This shows you’ve done your homework and reinforces your interest in the company. Have them memorized, but if you get stuck or nervous, you can refer back to these questions. Take the time to review the website:CLIENT WEBSITE: check the company’s website prior to the interview. Flesh out concerns — At the end of the interview, ask if there are any questions or concerns about your qualifications. Be direct about asking, “Do you have any concerns about my qualifications?” This gives you the opportunity to answer these questions or concerns on the spot. Ask for the job — At the end of the interview, let them know the level of your interest. Let them know you want the job. This lets the interviewer(s) know exactly where you stand. It also makes you stand out in his/her (the interviewer) mind. Restate your interest — best in the form of an emailed “Thank You.” The “Thank You” e-mail should be a brief email to the interviewer(s) to highlight the strengths you’ll bring to the position and restate your interest. I will expect a call after your interview, so you can provide a summary of your interview experience. Don’t be shy about your qualifications. Be direct and be prepared. Bring paper and a pen, as well as two (2) copies of your resume, one in case an interviewer needs one and the other for you to be able to reference for dates, etc. Be prepared, you might be meeting with multiple people, bring extra copies of your resume in case they need copies as well. Don’t discuss the “What’s in it for me questions?” – in terms of salary, benefits, vacation. It is NOT appropriate to discuss these questions even if the interviewer opens this discussion topic. If the interviewer persists, please consider the following response: “the financial arrangement has already been discussed and confirmed between my agency and myself. I assure you that I am very interested in this opportunity.” or “I would prefer to discuss the salary requirements when an offer is made”. Remember that when you go for a job interview, you are not asking them to pay you money. You are offering a PROFIT! Remember, it cost the company double to hire you (hiring, training, firing, benefits, etc). You are making the company money and providing value. GOOD LUCK! and tell me about it in the comments! Anayansi Gamboa specializes in Pharmaceutical Technologies and is available for short-term contracts or ad-hoc requests. Disclaimer: The legal entity on this blog is registered as Doing Business As (DBA) – Trade Name – Fictitious Name – Assumed Name as “GAMBOA”. I am someone who influence my own development. I look for a company where I have the opportunity to pursue my interests across functions and geographies, and where a job title is not considered the final definition of who I am, but the starting point.